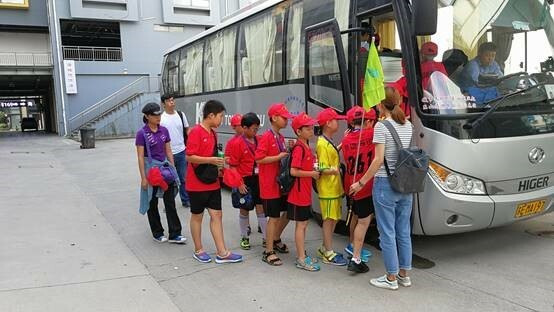 On the evening of July 14, little players of the summer camp sponsored by Chinese Football Dream Public Welfare Fund watched the finals of the 2017 China (Shanghai) International Youth Campus Football Invitational Tournament at Chongming High School in Shanghai. 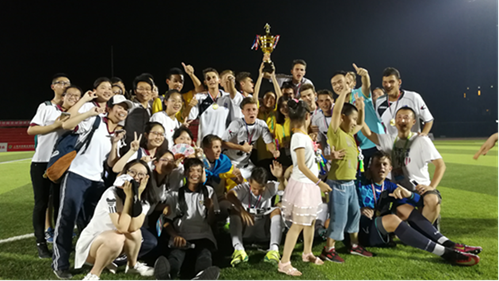 In the cheers of more than a thousand spectators, the two teams fought 0:0 in 90 minutes and eventually the Black Sea People team won the championship with a 5:4 penalty shootout. The grand and simple closing ceremony and the award ceremony were held after the match. Vice Chairman of the Chinese Federation of Returned Overseas Chinese Qiao Wei and Shanghai Vice Mayor Weng Tiehui attended the closing ceremony. 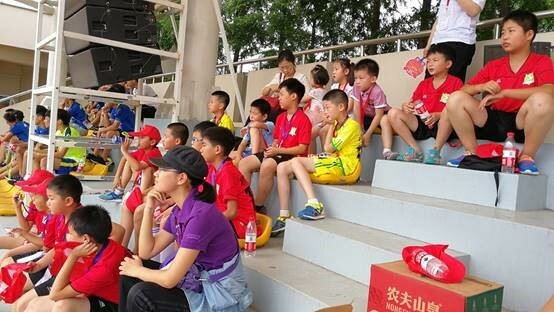 The Chinese Football Dream Fund’s summer camp activities came to a successful conclusion. Through four days of intense competition, No. 1 High School Affiliated to Tongji University team, Cui Park High School team, Black Sea People team and Sterkinno team respectively won the first of groups ABCD, becoming the top four. This is the first time for two domestic teams to advance to tournament semifinals, achieve a breakthrough. In the semi-final, the Sterkinno team won 2:0 against No. 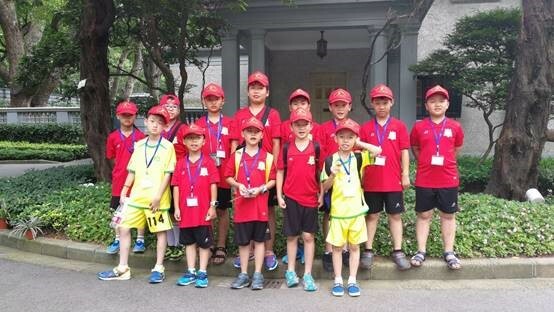 1 High School Affiliated to Tongji University team. 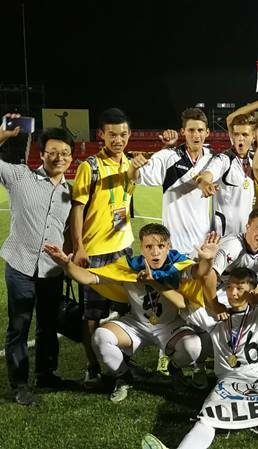 The Black Sea People team defeated the Cui Garden High Schools team with 2:1. Two European teams advanced to the final. In the morning, in the first three or four competitions, No. 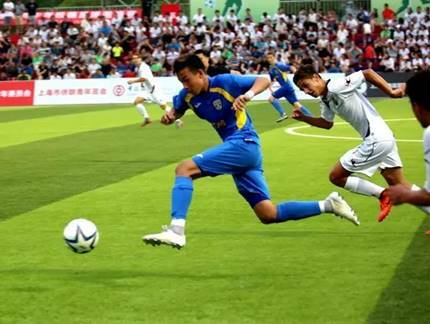 1 High School affiliated to Tongji University team defeated the Cui Park High Schools team with 2:1.